As a Pinterest marketing expert Anna Bennett helps businesses learn how to use Pinterest to drive traffic and sales. She's one of the top 15 Pinterest experts worldwide chosen by Pinterest. Make word of mouth work for you by asking for testimonials from your customers. How do you know if a company is one that you want to do business with or one that you'd prefer to avoid? In part, you learn about companies through their own materials, but you also learn about them through word of mouth. Online testimonials place the statements of your customers in a place where prospective customers can see them, but how do you encourage your customers to give you testimonials that you can place on your site? How Did You Enjoy Our Product? When a customer purchases your product, the transaction isn't finished. It's just begun. Once your customers have used your product or service for a while, encourage them to connect with you through a survey and let you know how the product or service is working for them. This is an opportunity to get genuine feedback about your product, and you can also ask your customers if they can provide you testimonials. Some customers may appreciate a more personal touch. Consider phoning your customers to see how the product is working for them. If they're willing to speak about their experience, ask them if they can provide you with a testimonial for your site. If they've enjoyed the product, they may be happy to do so. So much of our life is now lived in the digital world, and the same goes for reviews and testimonials. If you offer your product online on a site like Amazon, it's hard to see it languishing with no stars simply because no one has bothered to leave a review. After your customers purchase your product, send them an email offering them an incentive if they leave a review on your site or on a prominent sales site. 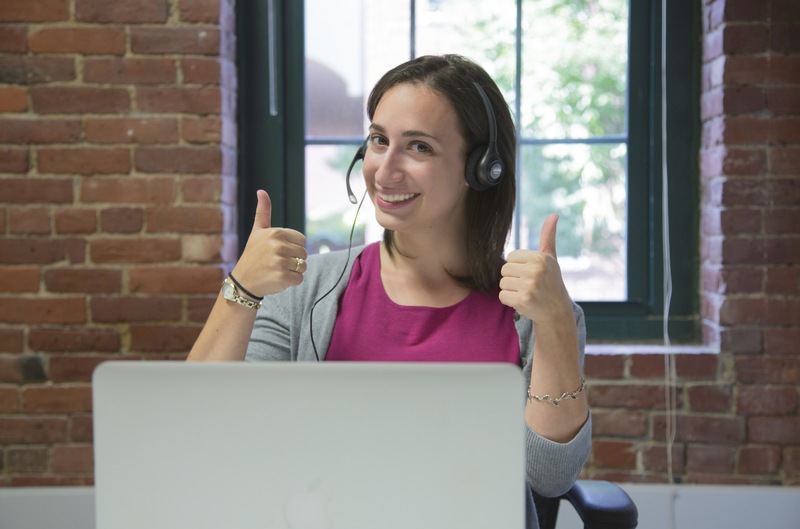 At the end of a customer service interaction, ask your clients for feedback. When your customers reach out to you, you can reach right back. At the end of a customer service interaction, make sure that you ask your customers if you can quote them in a testimonial about your work. If you've given them excellent customer service, chances are they'll mention that in their comments. It's great to get a good testimonial from a customer, but it's even better to get ongoing feedback that tells you how you're doing over time. This not only gives you quotes for your website, it also gives you an understanding of how your customers are enjoying your business and how you may need to change. Remember to ask your customers what they're interested in and how you can help. Follow up a few months after a purchase, and you might be surprised at the interest and repeat customers that you generate. When your customers give you a good testimonial, it's important to thank them. You might run a contest for an excellent photo of your product in use and reward the winners, or you can thank those who leave written testimonials by offering them a gift card or discount code for their next purchase. You want your most contributing, valuable customers will return again. Have you hired the best marketing consultant firm for your company?